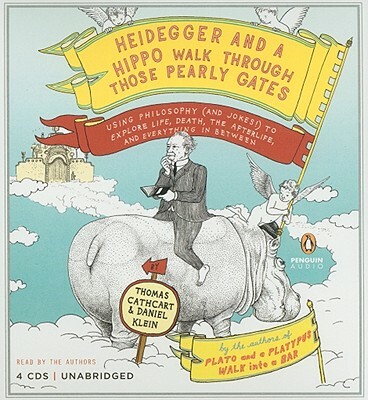 From the authors of the bestselling Plato and a Platypus Walk into a Bar . . ., a new book on the meaning of death (and life, too).